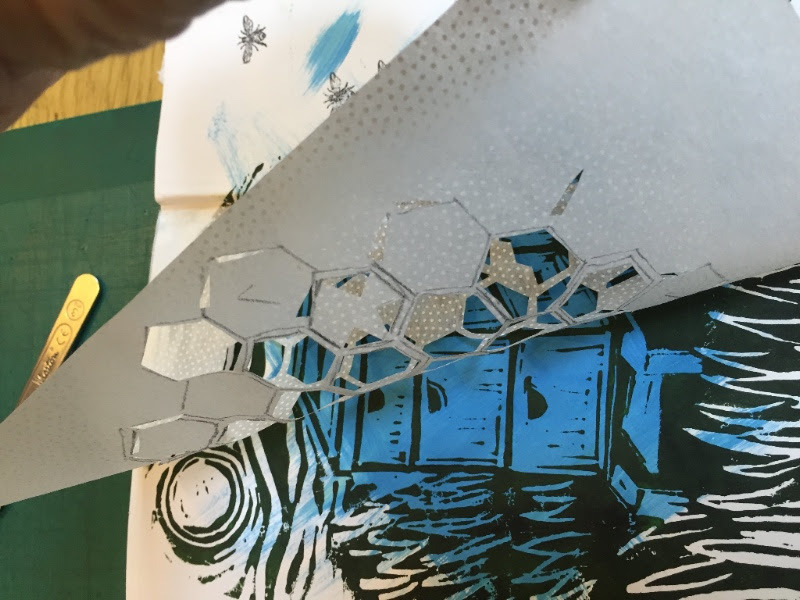 How about coming to a paper art workshop in London? You can be as inventive as you like on Saturday 21 April in the lovely Shepherd’s Bookbinders just around the corner from Victoria Station. Make a collage. Or a paper cut. Or paper art in 3D. Or bring along an ongoing project. We provide beautiful materials and tools. You just bring your ideas! Each one is suitable for any age or ability, so pick a date and let loose your creativity.